Women There are 144 products. 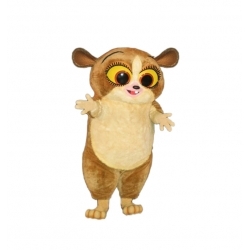 Mascot Costume Mort (Madagascar) for entertainment, private parties and events. Delivery within 7 working days. 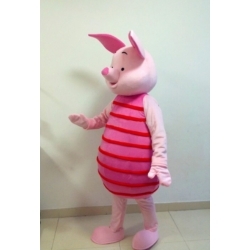 Mascot Costume The Pimpa for entertainment, private parties and events. Delivery within 7 working days. 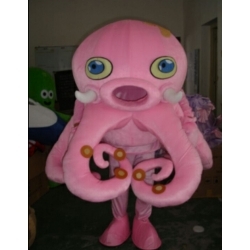 Mascot Costume Pink Octopus for entertainment, private parties and events. Delivery within 7 working days. 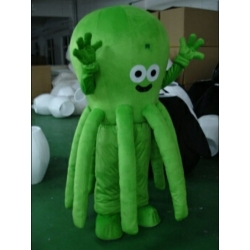 Mascot Costume Green Octopus for entertainment, private parties and events. Delivery within 7 working days. 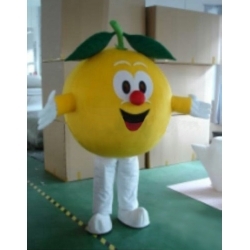 Mascot Costume Lemon for entertainment, private parties and events. Delivery within 7 working days. 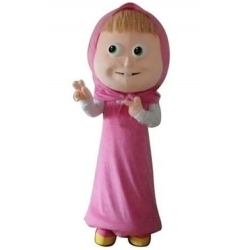 Mascot Costume Masha (Masha and Bear) for entertainment, private parties and events. Delivery within 7 working days. 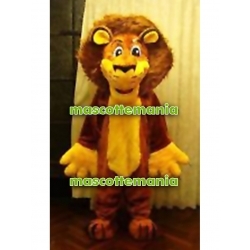 Mascot Costume Bear (Masha and Bear) for entertainment, private parties and events. Delivery within 7 working days. 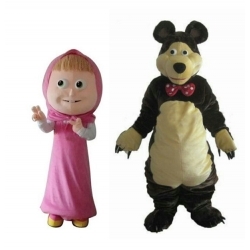 Mascot Costume Masha and Bear for entertainment, private parties and events. Delivery within 7 working days. 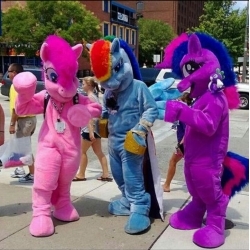 Mascot Costume My Little Pony (each one) for entertainment, private parties and events. Delivery within 7 working days. 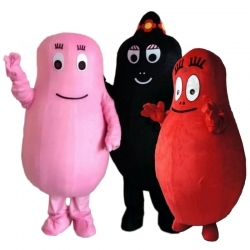 Mascot Costume Barbapapa (each one) for entertainment, private parties and events. Delivery within 7 working days. 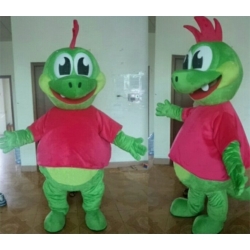 Mascot Costume Lizard for entertainment, private parties and events. Delivery within 7 working days. 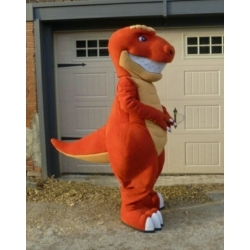 Mascot Costume Dinosaur for entertainment, private parties and events. Delivery within 7 working days. 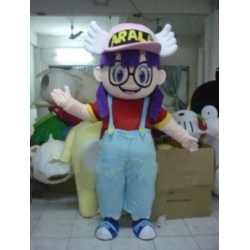 Mascot Costume Arale for entertainment, private parties and events. Delivery within 7 working days. 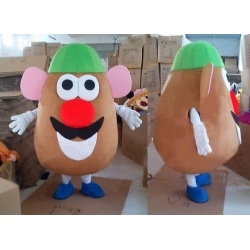 Mascot Costume Mr Potato (Toy Story) for entertainment, private parties and events. Delivery within 7 working days. 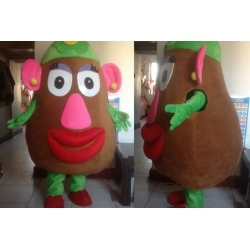 Mascot Costume Mrs Potato (Toy Story) for entertainment, private parties and events. Delivery within 7 working days. 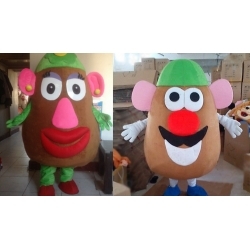 Mascot Costume Mr and Mrs Potato (Toy Story) for entertainment, private parties and events. Delivery within 7 working days. 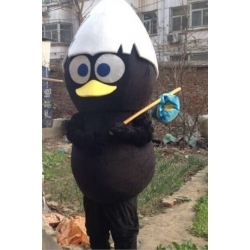 Mascot Costume Calimero for entertainment, private parties and events. Delivery within 7 working days. 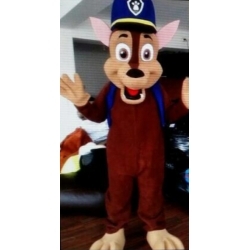 Mascot Costume Chase (Paw Patrol) for entertainment, private parties and events. Delivery within 7 working days. 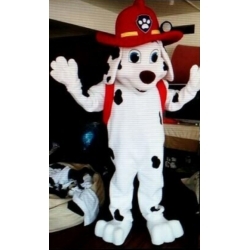 Mascot Costume Marshall (Paw Patrol) for entertainment, private parties and events. Delivery within 7 working days. 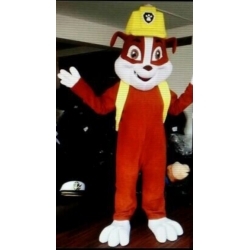 Mascot Costume Rubble (Paw Patrol) for entertainment, private parties and events. Delivery within 7 working days. 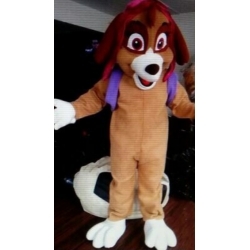 Mascot Costume Skye (Paw Patrol) for entertainment, private parties and events. Delivery within 7 working days. 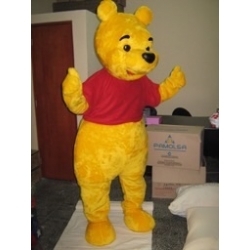 Mascot Costume Pimpi (Winnie Pooh) for entertainment, private parties and events. Delivery within 7 working days. 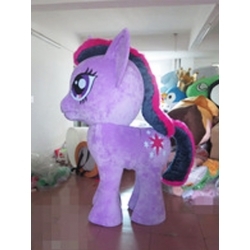 Mascot Costume My Little Pony - 4 legs for entertainment, private parties and events. Delivery within 7 working days. 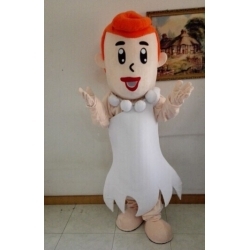 Mascot Costume Wilma Flinstone for entertainment, private parties and events. Delivery within 7 working days. 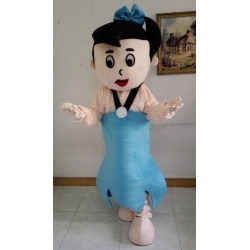 Mascot Costume Betty Barney (Flinstone) for entertainment, private parties and events. Delivery within 7 working days. 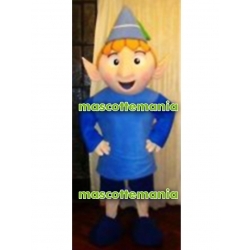 Mascot costume Masha - Super Deluxe (Masha and Bear) for entertainment, private parties and events. Delivery within 30 working days. 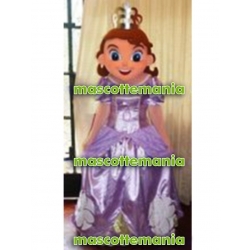 Mascot costume Princess Sofia - Super Deluxe for entertainment, private parties and events. Delivery within 30 working days. 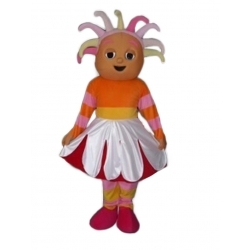 Mascot costume Holly - Super Deluxe (Ben and Holly) for entertainment, private parties and events. Delivery within 30 working days. 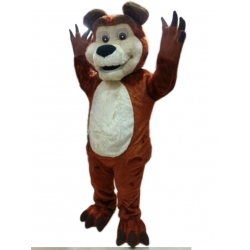 Mascot costume Izzy - Super Deluxe (Jake and Pirates) for entertainment, private parties and events. Delivery within 30 working days. 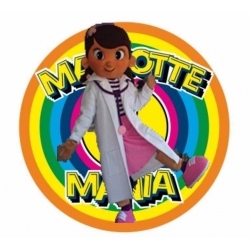 Mascot costume Dottie Doc Mcstuffins - Super Deluxe for entertainment, private parties and events. Delivery within 30 working days. 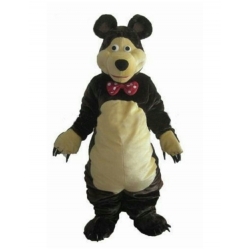 Mascot Costume Bear - Black ears for entertainment, private parties and events. Delivery within 7 working days. 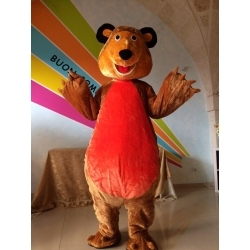 Mascot Costume Bear - belly red for entertainment, private parties and events. Delivery within 7 working days. 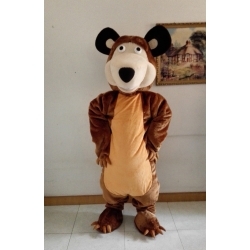 Mascot Costume Bear - tie for entertainment, private parties and events. Delivery within 7 working days. 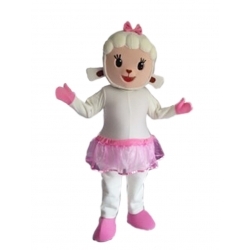 Mascot costume Little Lambie - Super Deluxe (Doc Mcstuffins) for entertainment, private parties and events. Delivery within 30 working days. 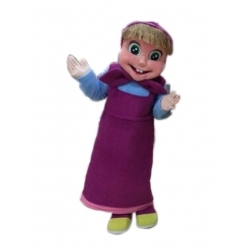 Mascot costume Hallie - Super Deluxe (Doc Mcstuffins) for entertainment, private parties and events. Delivery within 30 working days. 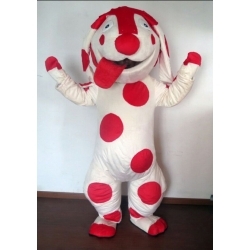 Mascot costume Upsy Daisy - Super Deluxe (Forest of Dreams) for entertainment, private parties and events. Delivery within 30 working days. 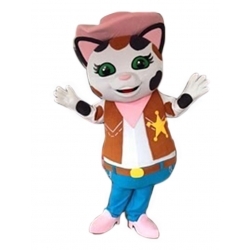 Mascot costume Sheriff Callie's Wild West - Super Deluxe for entertainment, private parties and events. Delivery within 30 working days. 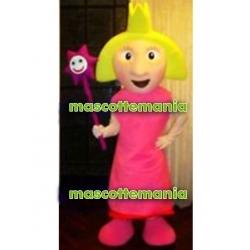 Mascot costume Dora the Explorer - Super Deluxe for entertainment, private parties and events. Delivery within 30 working days. 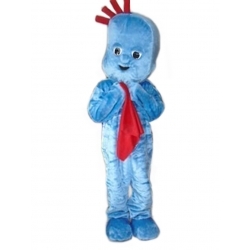 Mascot costume Iggle Piggle - Super Deluxe (Forest of Dreams) for entertainment, private parties and events. Delivery within 30 working days. 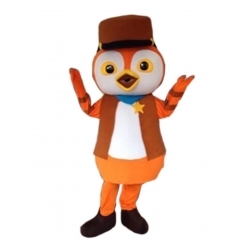 Mascot costume Deputy Peck - Super Deluxe (Sheriff Callie's Wild West) for entertainment, private parties and events. Delivery within 30 working days. 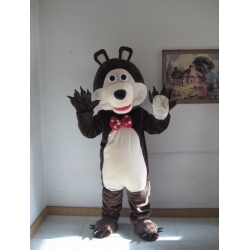 Mascot costume Bear - Super Deluxe (Masha and Bear) for entertainment, private parties and events. Delivery within 30 working days. 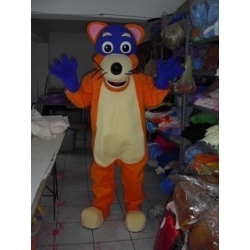 Mascot costume Alex - Super Deluxe (Madagascar) for entertainment, private parties and events. Delivery within 30 working days. 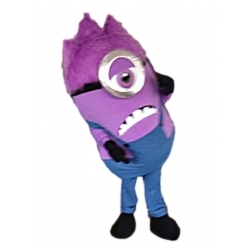 Mascot costume Evil Minion - Super Deluxe (Despicable me) for entertainment, private parties and events. Delivery within 30 working days. 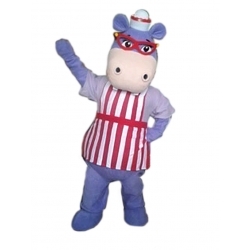 Mascot costume Ben - Super Deluxe (Ben and Holly) for entertainment, private parties and events. Delivery within 30 working days. 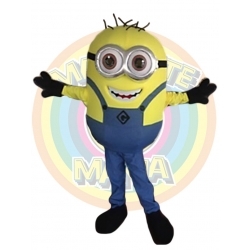 Mascot costume Minion 2 eyes - Super Deluxe (Despicable me) for entertainment, private parties and events. Delivery within 30 working days. 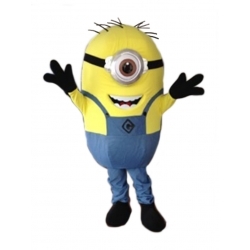 Mascot costume Minion 1 eye - Super Deluxe (Despicable me) for entertainment, private parties and events. Delivery within 30 working days. . 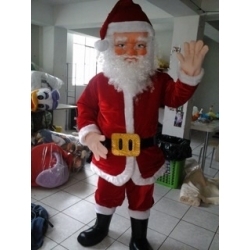 Mascot costume Santa Claus - Super Deluxe for entertainment, private parties and events. Delivery within 30 working days. 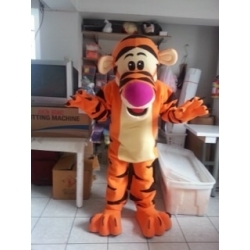 Mascot costume Tigger (Winnie Pooh) - Super Deluxe for entertainment, private parties and events. Delivery within 30 working days. 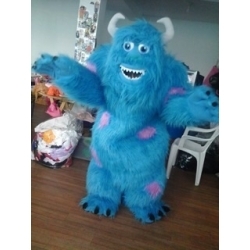 Mascot costume Sullivan - Super Deluxe (Monsters Inc) for entertainment, private parties and events. Delivery within 30 working days. 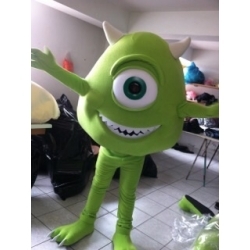 Mascot costume Mike - Super Deluxe (Monsters Inc) for entertainment, private parties and events. Delivery within 30 working days. Mascotte di Winnie Pooh Super Deluxe per animazioni, feste private ed eventi. Consegna in 30 giorni lavorativi. 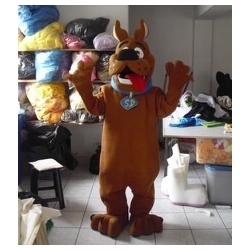 Mascot costume Scooby Doo - Super Deluxe for entertainment, private parties and events. Delivery within 30 working days. 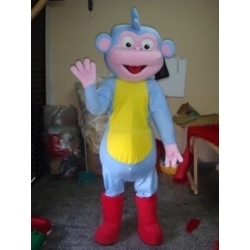 Mascot costume Boot (Dora the explorer) - Super Deluxe for entertainment, private parties and events. Delivery within 30 working days. 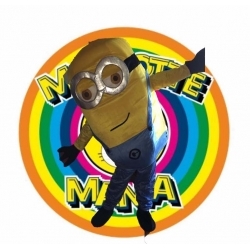 Mascot Costume Minion 1 eye - Despicable me for entertainment, private parties and events. Delivery within 7 working days. 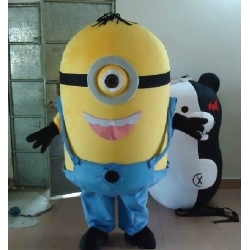 Mascot Costume Minion 2 eyes - Despicable me for entertainment, private parties and events. Delivery within 7 working days. 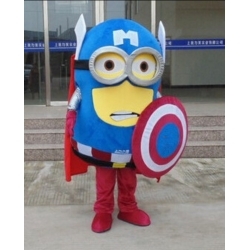 Mascot Costume Minion 2 eyes - Capitan America (Avengers) for entertainment, private parties and events. Delivery within 7 working days. 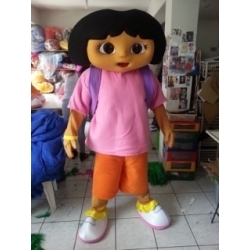 Mascot costume Swiper (Dora the Explorer) - Super Deluxe for entertainment, private parties and events. Delivery within 30 working days. 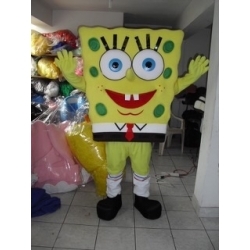 Mascot costume Spongebob - Super Deluxe for entertainment, private parties and events. Delivery within 30 working days. 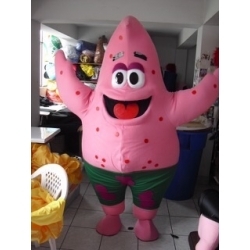 Mascot costume Patrick (Spongebob) - Super Deluxe for entertainment, private parties and events. Delivery within 30 working days. 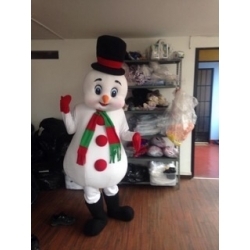 Mascot costume Snowman - Super Deluxe for entertainment, private parties and events. Delivery within 30 working days.